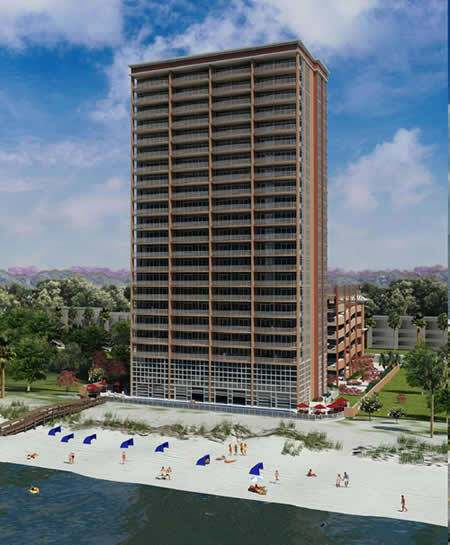 Brett/Robinson’s newest development, Phoenix Gulf Shores, will feature 80 three and four bedroom Gulf Front Condominiums. 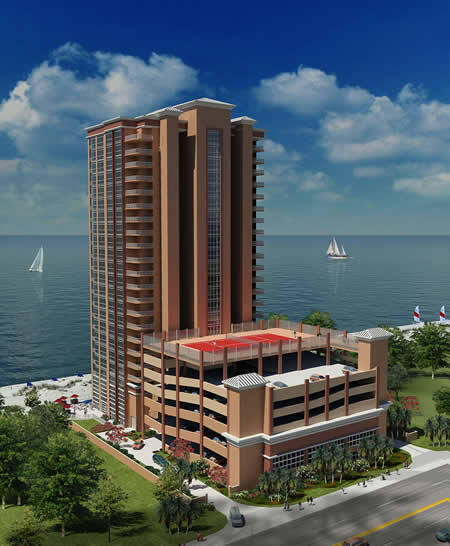 Located in the heart of Gulf Shores, Phoenix Gulf Shores will be within walking distance to fine dining, shopping and concert/festival venues. Climate controlled hallways provide entrance to each of the four units on 22 floors.